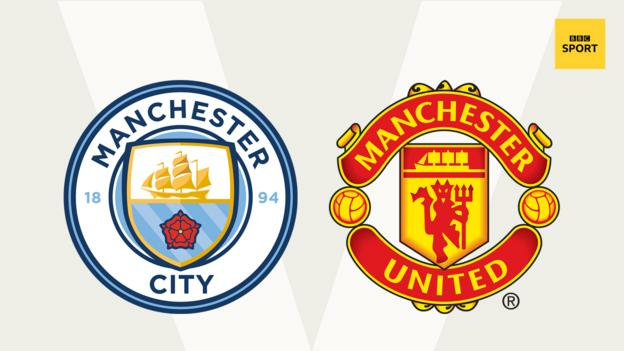 Manchester United will be the underdogs when they go to Etihad Stadium to play neighbours Manchester City on Sunday – but who will prevail? “I feel that the ball has just started to run for United a little bit,” BBC Sport’s football expert Mark Lawrenson said. “Look at their last-gasp wins over Bournemouth and Juventus this week. “When you keep scoring important last-minute goals, it is great for you and it also worries the opposition a little bit. 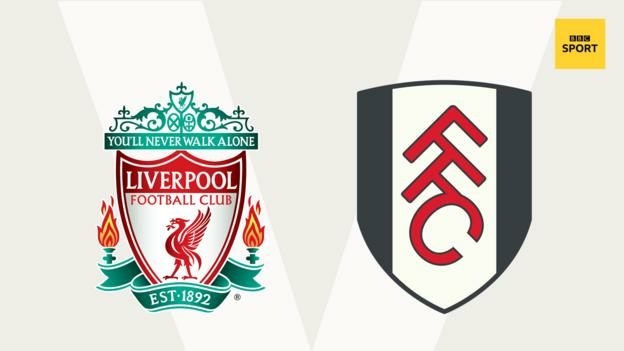 Lawro is making predictions for all 380 top-flight matches this season, against a variety of guests. 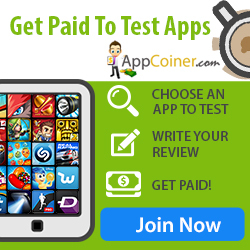 This week’s guests are WWE wrestlers Dolph Ziggler and his tag-team partner Drew McIntyre. Drew is a Rangers fan – and has been from a very early age. He explained to BBC Sport: “My family supports Rangers and Celtic and, when you are a baby, they leave out the two tops and you crawl towards one of them. The 33-year-old from Ayr is enjoying life under current Gers boss Steve Gerrard and thinks he might bring the glory days back to Ibrox – although it might take a while. “Gerrard played with his heart, which is something we were missing,” McIntyre explained. 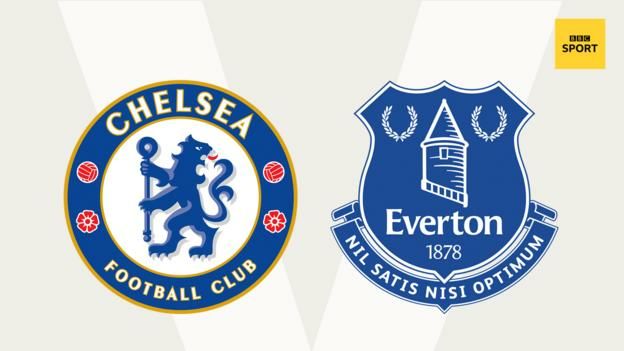 All kick-offs 15:00 GMT unless stated. 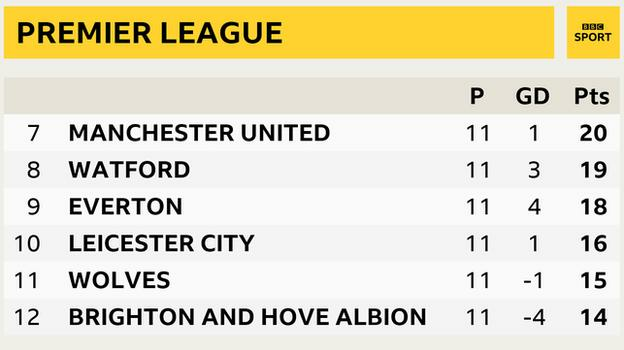 Four of the Premier League’s bottom five are at home this weekend, and I think we might see a few of them picking up some points. 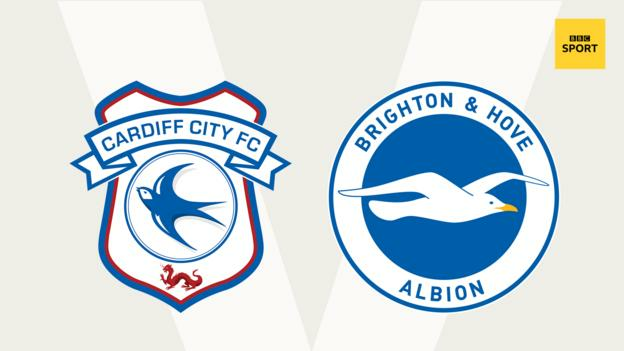 I have not backed Cardiff to win a game so far this season, but they always have a real go at teams at home and Saturday will be no different – they are not going to change the way they play. Brighton won at Newcastle last month but their top-flight away record is poor and they do not create too many opportunities on the road. So the Bluebirds will see this one as winnable, and I think they will pick up three vital points. Huddersfield will be full of confidence after getting a much-needed first win of the season against Fulham on Monday. Now they are back at home again, in another game they will think they can get something out of. 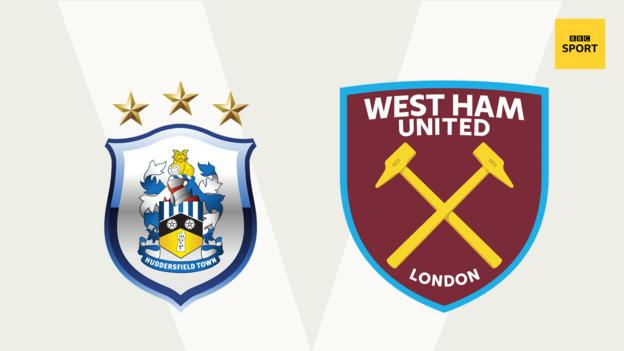 West Ham can blow hot and cold so it is difficult to know what to expect from them, but we do know the Terriers do not score many – so I cannot see there being many goals in this one. 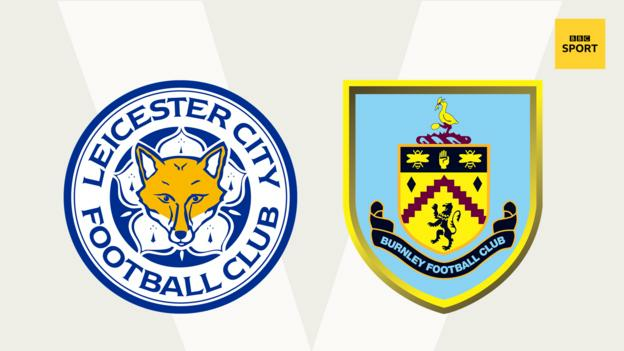 Leicester were playing for their late owner Vichai Srivaddhanaprabha in their win at Cardiff last week, and their first home game since he was killed along with four other people in a helicopter crash at King Power Stadium is sure to be another emotional day. It is the first time the players and the home fans have all been together since the tragedy happened and the one thing that Leicester will not want to do in memory of the man is be beaten. 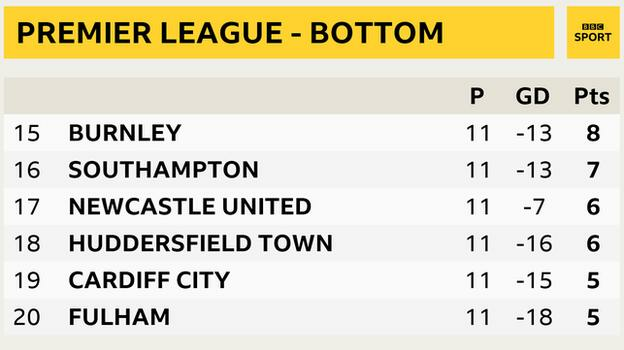 Like Huddersfield, Newcastle picked up their first win of the season last week, which will have been a massive weight lifted off their players’ shoulders. The Magpies also get the chance to follow up that win against beatable opposition, and on home turf too. 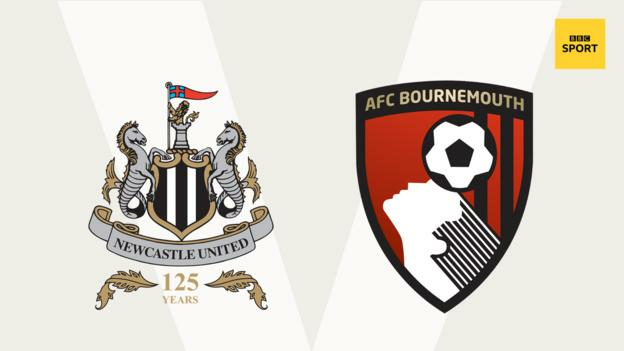 When I say “beatable”, I mean that as good as Bournemouth have been this season, it is not as though the Magpies are going away to play a top-four team. As a player, when you finally win a game after a long wait, it can change your mindset. I am not saying the Magpies are going to surge up the table, but this is a chance for Rafa Benitez’s side to carry on their momentum. 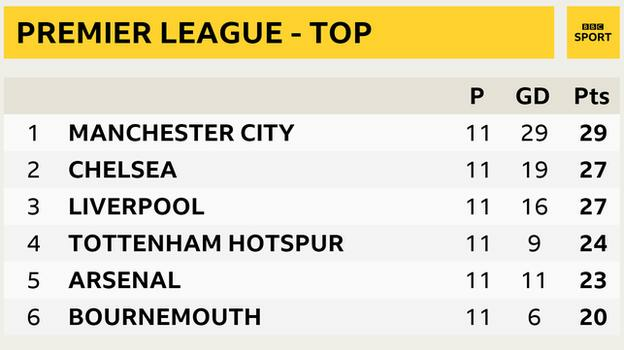 Southampton are really struggling at the moment, but I don’t think their 6-1 defeat by Manchester City will play on their minds too much here. It is more Saints’ lack of goals at home that is a problem – they have managed only three in five games so far. After three draws and two defeats, Mark Hughes’ side are still waiting for their first home win of the season too. 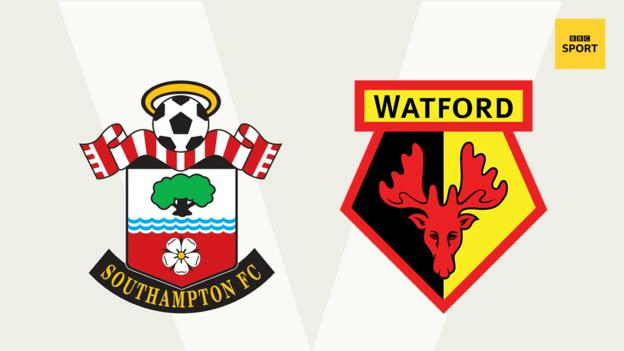 Will they get it against an inconsistent Watford side that lost to Newcastle last time out? Yes. I am officially declaring this ‘bottom of the table week’ because this is another winnable game for a team in and around the relegation zone. With two points from five games this season, Crystal Palace have the worst home record in the Premier League – even worse than Southampton’s. 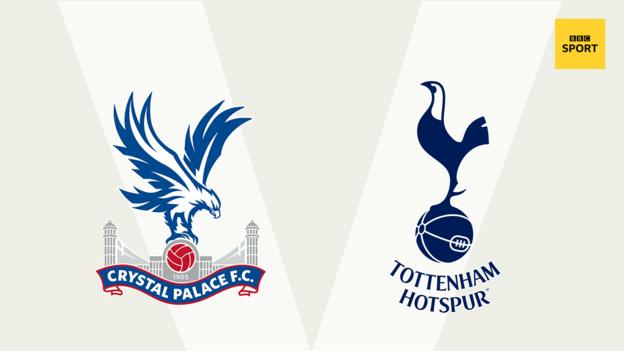 But the Eagles showed what they are capable of with their 2-2 draw against Arsenal the last time they played at Selhurst Park, and I am expecting something similar on Saturday. This is another London derby, and they are almost always tight. Also, Tottenham have had lots of games recently – on some iffy pitches – which won’t help them either. Liverpool had a bad night against Red Star in Belgrade on Tuesday – in every department. Their passing was poor, defensively they weren’t great and although they created a few opportunities, their finishing wasn’t up to scratch either. From one to 11, they were ordinary and, as well as the fact they lost, the worrying thing for the Reds was that they looked like a one-trick pony. They have not suddenly become a bad side, though. It is more that Jurgen Klopp tried to change his team around a little bit and it did not work. And I don’t see them struggling against Fulham either. The Cottagers are having a disastrous run that has seen them fall to the bottom of the table, and I think they will lose for a seventh successive game on Sunday. Everton got a good win against Brighton last week and played really well too. But scoring goals against the Seagulls at home is completely different to doing it at Stamford Bridge and it is hard to see past a Chelsea win here. There is still a question mark over Blues striker Alvaro Morata, despite his goals against Crystal Palace on Sunday. It was a good day for Morata, but he has had plenty of bad days too, and he needs to repeat that kind of form in the next 10 games to prove himself. The good news for Chelsea is that they know they can always rely on Eden Hazard to get them out of trouble if they need it. The more I see of Arsenal, the more I think what a good job Unai Emery has done since taking charge of the Gunners, and with the minimum of fuss. Arsenal were very impressive again in their draw with Liverpool, and I am expecting more of the same this time around. 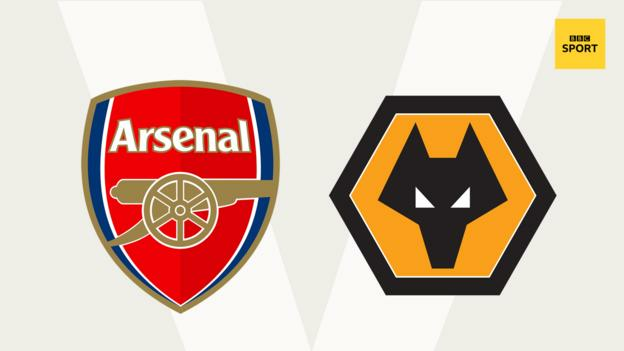 Wolves have now lost three games in a row but, whatever happens here, I don’t think they are in danger of slipping too far down the table – they have got too much quality for that. The way Jose Mourinho’s side have been fighting back in games recently is like the United of old. Even if you have got a lead against them, you know they are going to come back. City’s fans might turn up at Etihad Stadium thinking they have done Southampton and Shakhtar for six, and now they will take United – but football is rarely that simple. On a similar note, United fans might be optimistic because of their win at the Etihad towards the end of last season, but I don’t see that happening again. I don’t see City winning either, though. I usually always fancy them so much to win at home, but with United being so resilient, I am going to go for a draw. Last week, Lawro got nine correct results, with no perfect scores, from 10 matches for a total of 90 points. He beat Matt Kean and Matt Nicholls, bassist and drummer in rock band Bring Me The Horizon, who got five correct results, with no exact scores, for a total of 50 points.